Guide price £350,000 to £375,000 Harrison Brant are delighted to offer to the market this period two double bedroom terraced family home. Located within a popular residential setting which is close to a good range of local amenities, schools and public transport links and providing you with the ideal opportunity to develop the property further (subject to any necessary planning or building regulation permissions) and really making this character property your own. The well planned accommodation is arranged over two floors and comprises of an entrance hall, a good size lounge and dining area, fitted kitchen, two double bedrooms and a family bathroom to first floor complete the accommodation. Externally the property provides both front and rear gardens and is offered to the market with no onward chain. 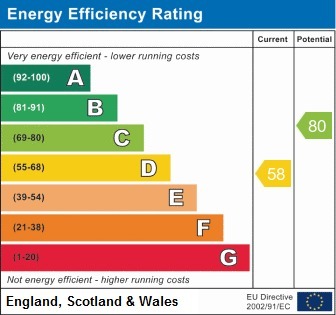 EPC rating D58.